I have been reading so many ebooks this year that it was nice to wrap my hands around some actual paper-based books this past week. 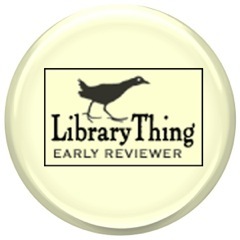 Albert Whitman sent me Mary Walker Wears the Pants, Lincoln's Gettysburg Address, and In Search of Goliathus Hercules (to be reviewed later). 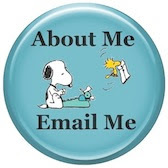 I am trying to let these titles soothe my sadness at having to miss Book Expo America (someone please tell those folks that us educators would like to attend too and that the end of the school year is impossible!). 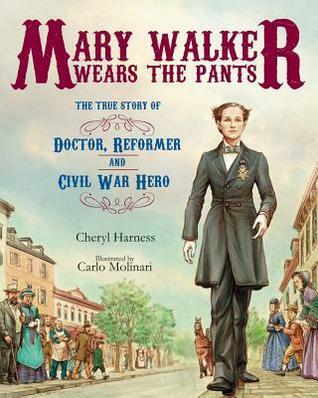 First off....... Mary Walker Wears the Pants: The True Story of the Doctor, Reformer, and Civil War Hero is a nice title to add to the stacks. 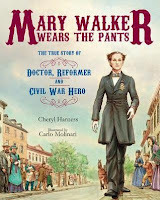 The nonfiction picture book biography uses the feminist issue of wearing pants as a jumping point to discuss suffrage, the Civil War and equality. 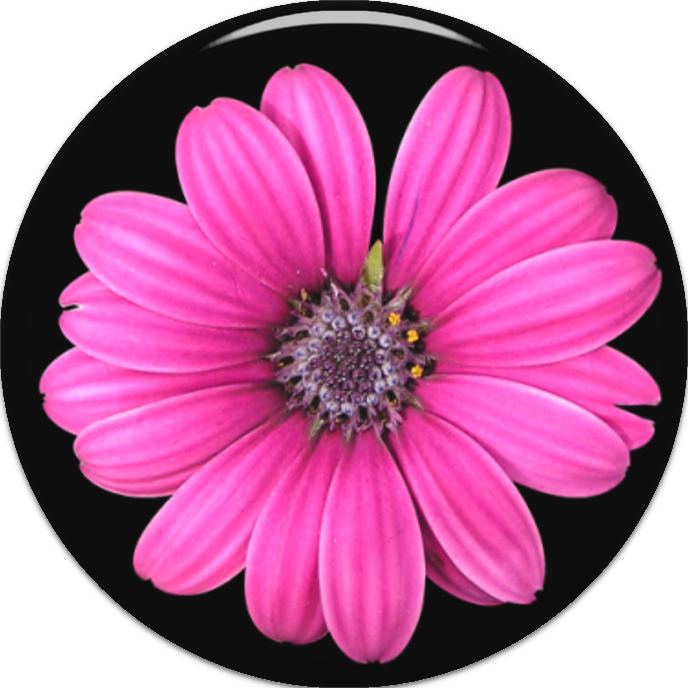 The story's telling is somewhat narrow, but it would serve as a good beginning to investigate these topics further. A nice afterword is included for teacher read-aloud or to challenge advanced students. However, the book's simplistic style makes it a bit unchallenging for students above 5th grade so I recommend this one for elementary library purchase and for teaching units that include women's rights, suffrage and/or the Civil War. Next..... Lincoln's Gettysburg Address is a visually stunning depiction of The Gettysburg Address. It is a title that I would recommend for middle grade students, not only because the depth of understanding needed to comprehend the message of Lincoln's speech itself, but also because of the wonderful interpretive writings by illustrator James Daugherty and Professor of Civil War Studies Gabor Borritt. Daugherty does a fantastic job explaining each of the mural-like illustrations that accompany the speech. His interpretations are perfect for art and social studies educators to incorporate interdisciplinary standards. 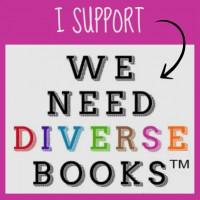 While I can see some elementary libraries purchasing this title, I would recommend it for all middle grade libraries as well as visual arts and social studies classrooms. Thank You: Publisher: Thank you to Albert Whitman for my review copies!